Substance Painter 2018.2.1 – Artist-friendly and powerful 3D painter. Next story Artboard 2.1.1 – Simple and direct vector drawing software. Previous story Aimersoft Music Recorder 2.4.0 – Record online music from 10000+ sites. 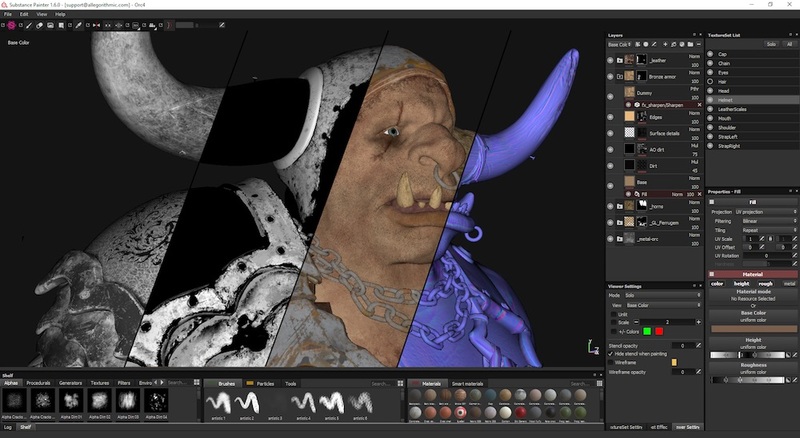 Substance Painter 2.5.0 – Simply the most innovative and user-friendly 3D painter out there. AutoCAD 2018.1 – Powerful, full-featured version of the 3D design tool.